In the late 70s, after the Moroccan forces advanced through Western Sahara, thousands of Saharawi refugees fled to Algeria. 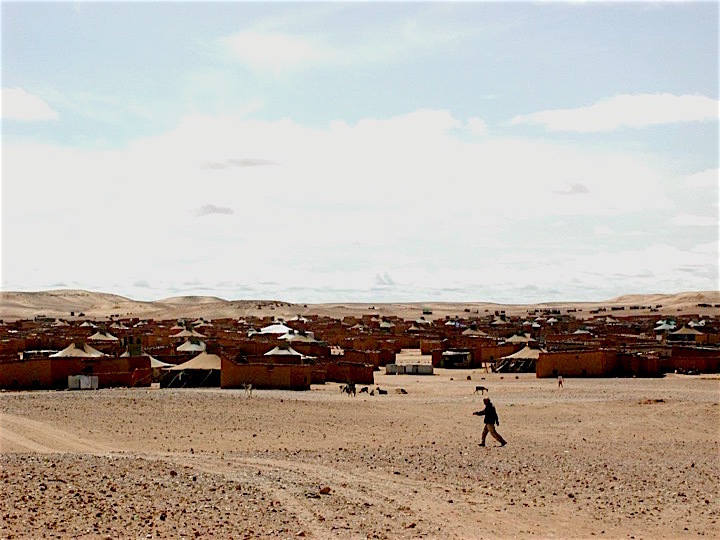 Situated in the western part of the Algerian desert, Saharawi refugee camps are the second-oldest political refugee camps in the world after the Palestinians. They are divided in 4 districts (wilaya), which are self-organized by the Saharawis themselves represented by the different authorities of the Saharawi Government and civil society. VSF Italy has been engaged in Sahrawi camps since 1997 with food security projects, in collaboration with Africa 70, another Italian NGO. Together, the two NGOs have been supporting livestock keeping (mainly sheep) and farm activities, and strengthened the Saharawi veterinary services. The Veterinary Directorate has benefited from continuous training of its cadres and has been equipped. A veterinary school was also built, where veterinary auxiliaries are formed. As result the Veterinary Directorate counts now with 28 veterinarians, para-vets and auxiliaries, and is equipped with a diagnostic laboratory, where serological and bacteriological analyses are performed. The interventions have benefited directly and indirectly all the population residing in the camps (165,000 people) who, traditionally nomadic, despite the strictness required by the exile, continues to exercise shepherding in a widespread manner. The nomadic pastoralists living in the desertic areas of Western Sahara (liberated territories) have also benefited from better animal health services for their herds. In its projects, VSF Italy has deepened the knowledge of traditional saharawi veterinary medicine, with a view to reduce dependence on extremely expensive western medicines. More recently, VSF is engaged in the promotion of Moringa oleifera. Due to its high nutritional values, this plant, recently introduced in the Saharawi camps, is of great interest to supplement the poor diet of the population, and is also used to improve livestock feeding.